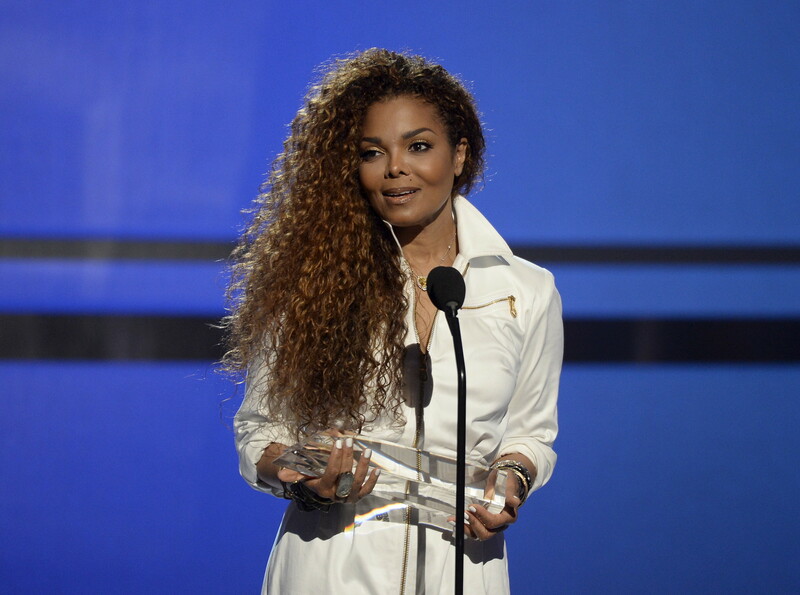 Janet Jackson recently appeared at the 2018 MTV European Music Awards on Sunday, to accept the Global Icon Award. During her acceptance speech, the legendary performer delivered a powerful message referencing the Me Too movement and gender inequality around the world. "I accept this award with profound gratitude. To be called an icon is a tremendous honor but one that comes with a tremendous responsibility." 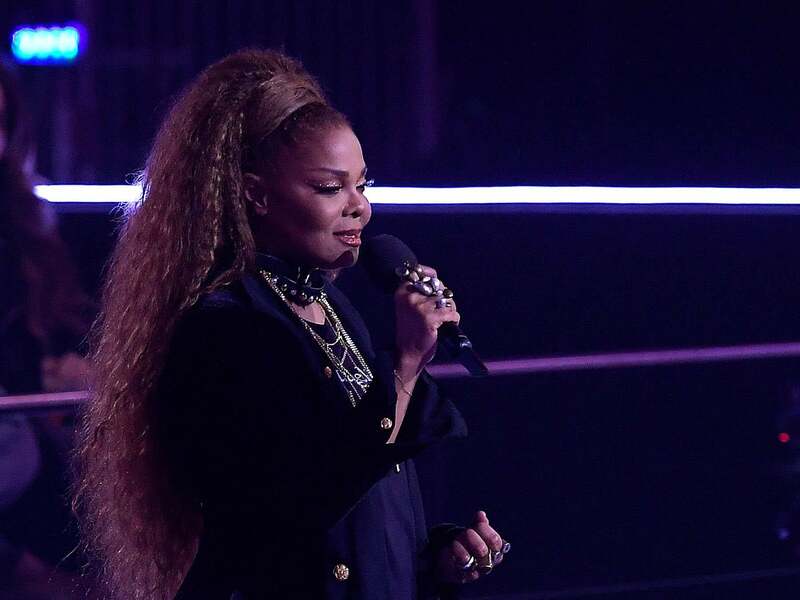 Over the past year, Jackson has used her performances and stage moments to highlight current social justice issues, including sexual violence and police brutality. The actress then went on to say she hopes a new world is emerging in which gender inequality will no longer be tolerated. Women, our voices will be heard, we will be heard. When we speak out for justice, she passionately added. Speak out for the spirit, speak out for spirit that crosses all borders, recognises the dignity of all people and affirms the beauty of all faiths. Her heartfelt speech was greatly praised by viewers watching at home, many of who flocked to Twitter to discuss the stars message. "Tonight I carry the hope that a new world is emerging, she continued. A world in which caring people, male as well as female, will no longer tolerate gender inequality. Women, our voices will be heard when we speak out for justice."